We are pleased that you have chosen us as your pulmonary care specialists. 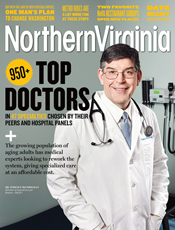 Our small and personalized practice has been serving the needs of Northern Virginia since the 1970’s. 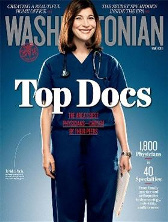 We continue to evolve to stay current and provide you with state of the art care including Electronic Medical Records. We specialize in diseases of the lung including pneumonia, asthma, emphysema, lung cancer, bronchitis, sarcoidosis, and interstitial lung disease, among others. We evaluate and treat causes of cough and shortness of breath. We do lung cancer screening for patients at high risk. We also diagnose and treat sleep related disorders such as sleep apnea and can provide assistance in smoking cessation . A critical care specialist treats severely ill patients usually in the hospital’s intensive care unit. Many of these patients have respiratory failure and require mechanical ventilation. The physicians in our group are board certified by the American Board of Internal Medicine in Pulmonary Medicine and Critical Care Medicine. We feel that our patients deserve the best medical care possible. We place high priority on continuity of care and consider ourselves to be a group practice in all respects. One physician is on call at all times providing 24 hour care for our patients. 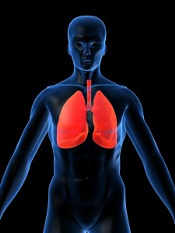 Our dedicated staff is available to assist you with all of your pulmonary healthcare needs.